Searching for employment application form templates? You’re on the right track. We have here a list of templates for you choose from. Any job applicant,, whether experienced or still beginners in the industry, will need to ace his or her application form. 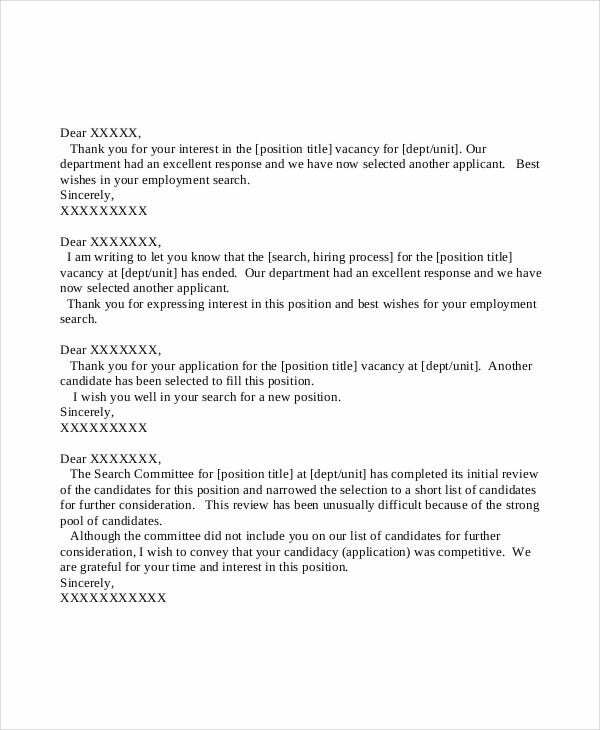 Employers are also keen when it comes to application forms. Usually, applicants take them for granted. But that should not be the case. In order to escape the hassles of drafting one, you can always download and use our templates. We assure you that our templates are original and well researched. So what are you waiting for? Start scrolling down and check out what’s in store for you. You can also check out our Letter Templates if you’re writing a cover letter to go along with your job application. 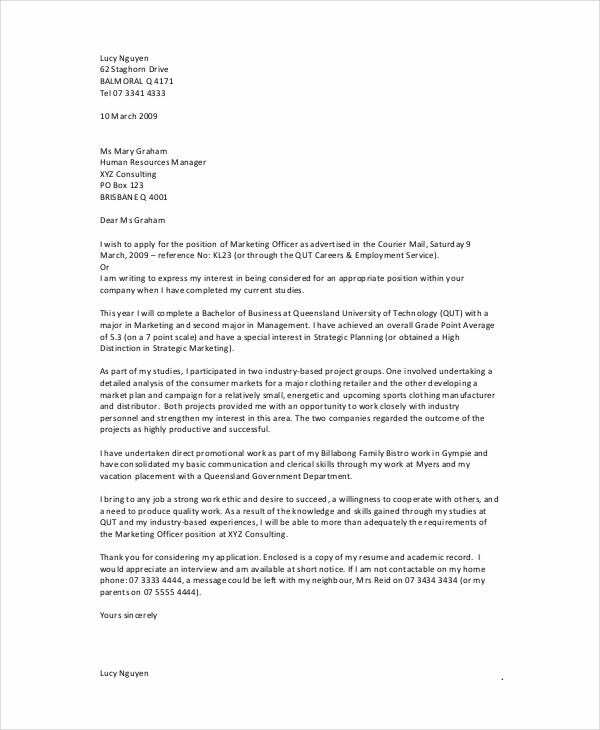 Employment Consultant Application Letter. This kind of application is applicable to consultants who refer to those who provide expert advice in a particular area such as education, advertising, security, accountancy, law, and etc. The sample we’ve provided here will help you kick-start your application form. Employment Visa Application. 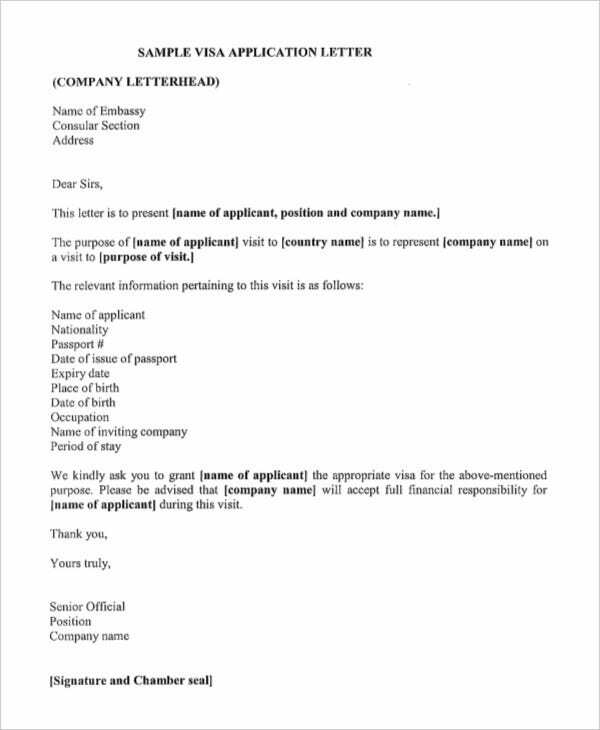 This kind of application letter is relevant for those who are applying for a visa. 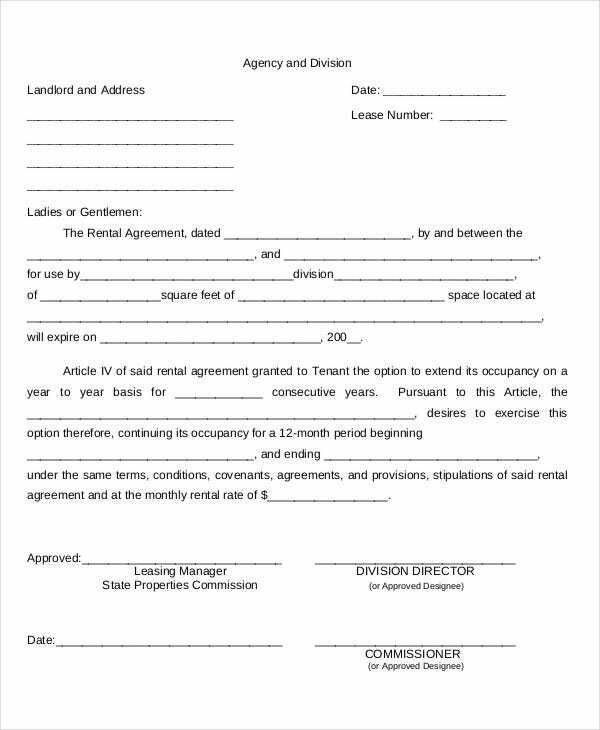 Aside from the pertinent documents needed, your basic details and purpose for the application are outlined here. Employment Application Response Form. 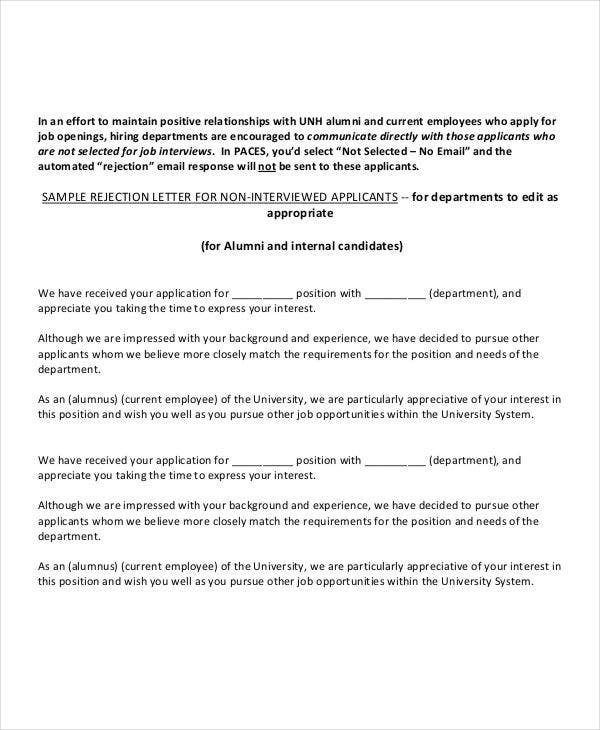 This is used by employers to respond to your application letter. By using our samples, you will save more time in responding to application letters. These are just some of the categories of application forms. 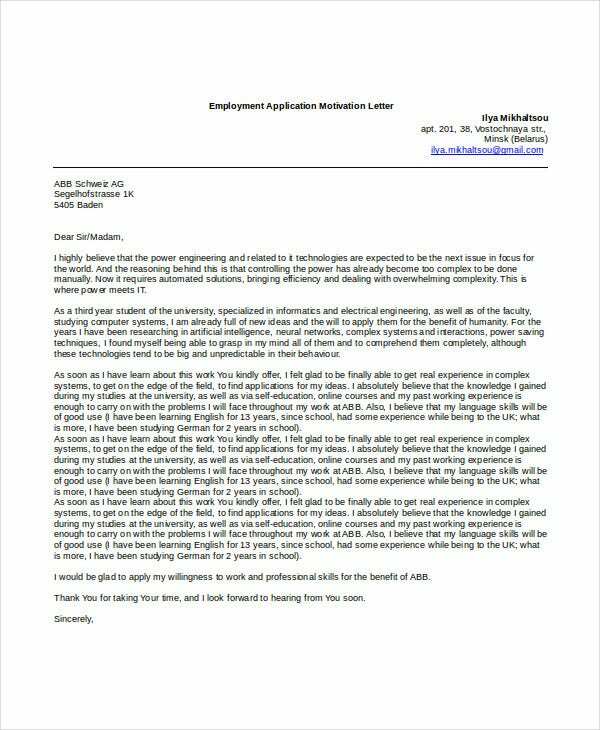 It is always good to fit your application letter to the purpose of writing it. By sorting out your priorities, an application form can be more effective and efficient. 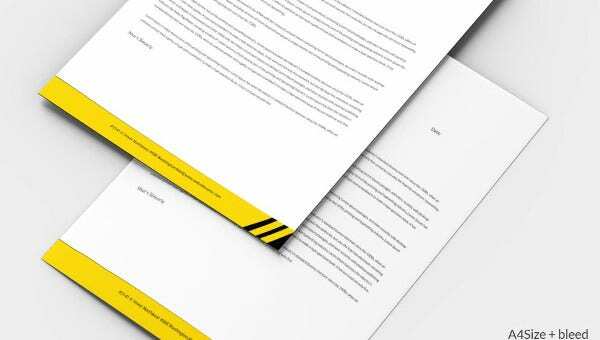 You can also check out our Application Letter and Job Application Letter templates, which are also in great quality. Relevant basic details. In here, ensure that you only add those information that are relevant and updated. 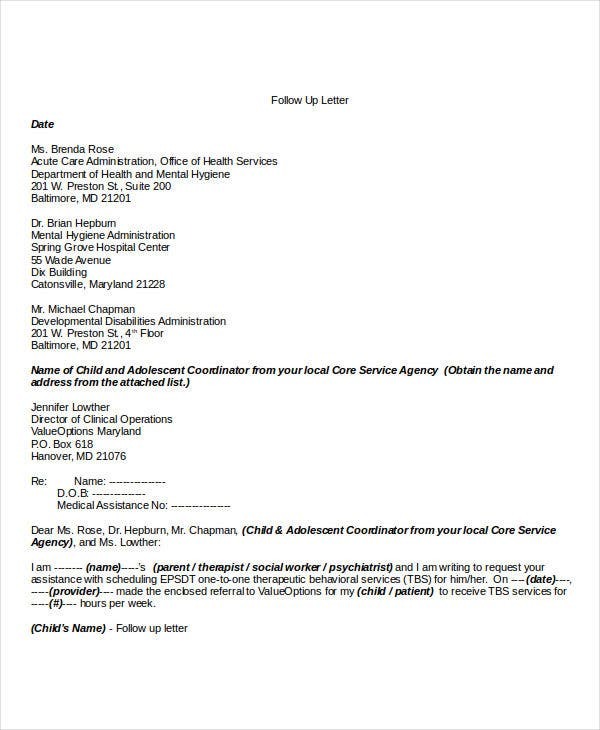 Examples of such information are your name, address, contact numbers, educational background, etc. Shy away from adding personal and confidential information. Only provide those that are in required and in consonance to the purpose of your application. Be brief and concise. An application letter is not akin to a speech. Shy away from being to verbose. In the course of stating your reasons and interests why you’re applying to such company, state it in a positive and organized manner. These are just some of the important things to take note about application letters. 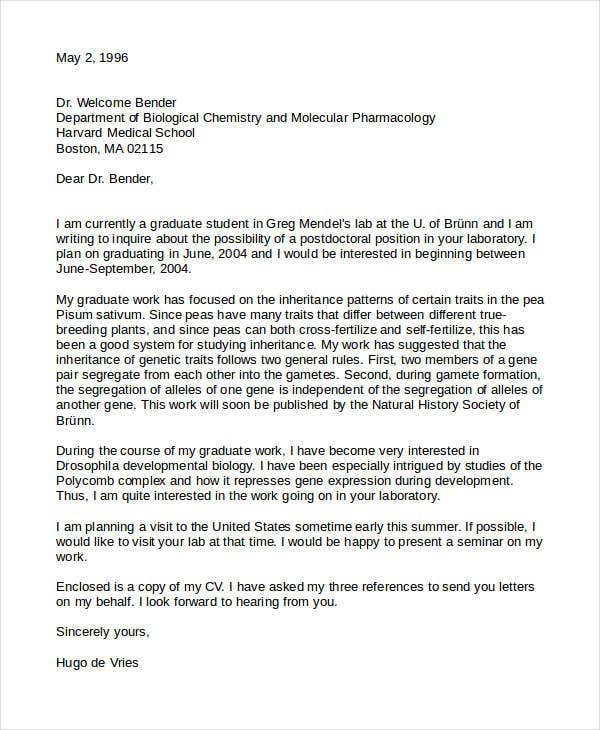 In sum, an application letter is vital in any industry. They are most of the time the gateway toward more opportunities and challenges for you. 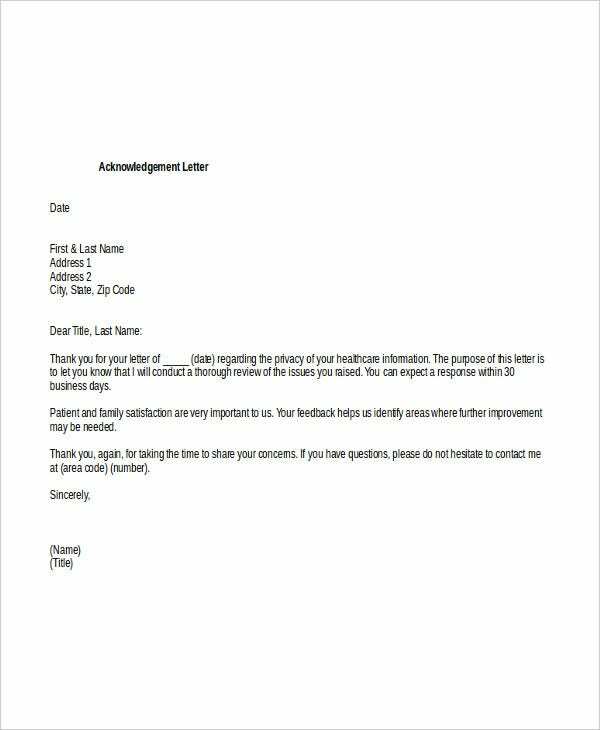 You can also check other relevant templates concerning Employment Letters that will help you hasten your work. Feel free to download and use them. How to Write a Job Application Letter?